Unmatched versatility. 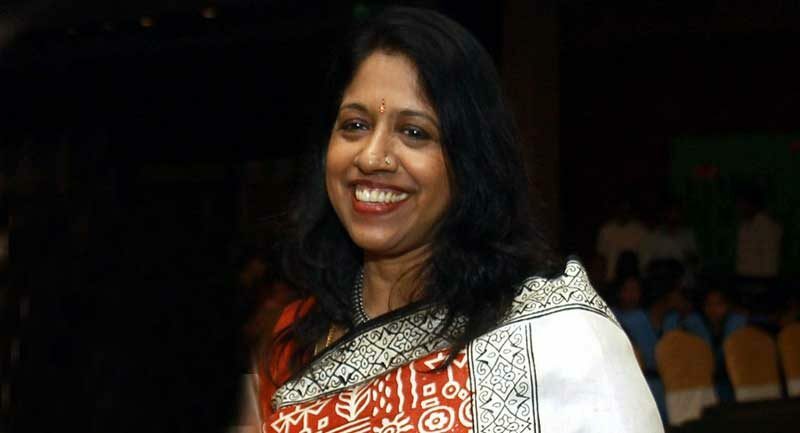 These two words perhaps best describe Kavita Krishnamurthy, one of the most popular singers in India. She has lent her voice to almost all leading composers and won three back to back Filmfare Awards for the best female playback singer from 1994-96. In London to perform at a music conference, the Padmashri awardee spoke to RBN about her Bengal connection and future plans. I began training in Rabindra Sangeet early in my life. It was my window to the world of music. The sheer variety of Tagore’s compositions took me by surprise. At the same time I started training in Hindustani classical music and soon moved to Mumbai (then Bombay) to sing live for Hemanta Mukhopadhyay’s shows. It was a wonderful learning experience as I could directly connect with the audience. For close to two decades, I accompanied Manna Dey to every concert. Every time he sang ‘Sur Na Saje’ I was moved to tears. I am proud of my grooming in Tagore and my association with these legendary Bengali composers and singers. 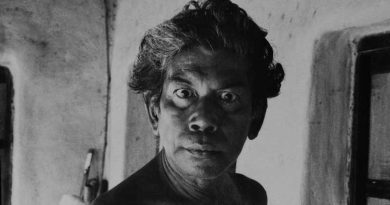 Shriman Prithviraj, 1972. The song was a Rabindra Sangeet, ‘Sakhi Bhabona Kahare Bole’, and I played back for Sandhya Roy. Hemanta Mukhopadhyay was the music director of the film. I was just 14 back then. Imagine my excitement as I lent my voice to Sandhyadi, one of the leading actresses at that time. But my part of the song in the film was uncredited. I have sung for RD Burman, Bappi Lahiri and several other composers. I loved working with all of them. Panchamda (Burman) of course was the one who always brought out the best in me. Attending his practice sessions was always a wonderful experience with so many hugely talented musicians around. I learnt so much from them. True. I am not much into Bollywood music these days. There was a time when Anuradha Paudwal, Alka Yagnik and I divided work among ourselves (smiles). I am doing a lot of stage shows and concerts now. I perform in concerts of my husband Lakshminarayana Subramaniam (renowned violinist, composer, and conductor) at home and abroad. He has composed symphonies especially for me. I like Shreya Ghoshal. She has a very versatile voice. 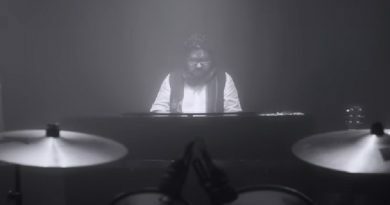 Among the male singers I love to hear Arijit Singh. He has an unorthodox style of singing and sounds fresh every time I hear him. Of not having pushed myself enough to learn western classical. Not that I did not get an opportunity. It helps if you can write music yourself. You can also collaborate with musicians across the world. Bengali music rules my heart. I plan to cut another Rabindra Sangeet album soon. 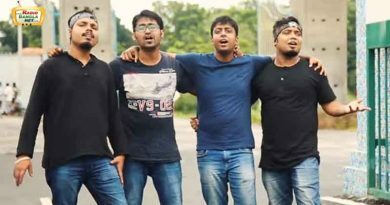 That aside, you can expect a tribute to Manna Dey, and an album on Nazrulgeeti and Atulprasad Sen’s songs within the next one year. Hopefully things will fall in place.